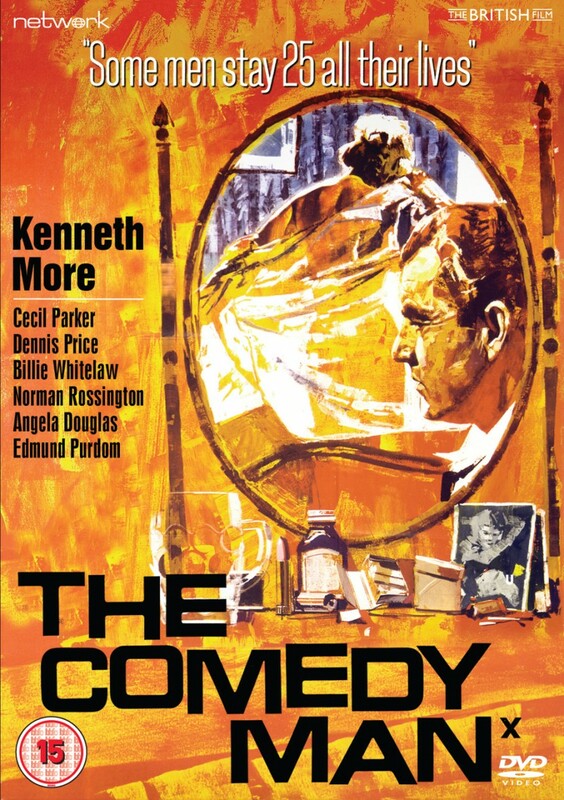 A series of '50s box-office hits including Genevieve and A Night to Remember established Kenneth More as one of Britain's most accomplished and durable leading men, and this bittersweet 1963 comedy further demonstrated the breadth of his talent. 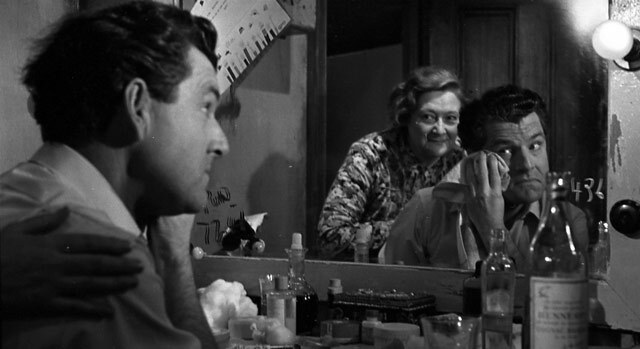 The Comedy Man features one of More's most compelling and sympathetic performances as an embattled but resolutely upbeat provincial actor staring middle age and failure in the face; wry, touching and deftly scripted with a superb supporting cast, it is easy to see why More ranked this film among his favourites. The Comedy Man is presented here in a brand-new digital transfer from the original film elements in its original aspect ratio.